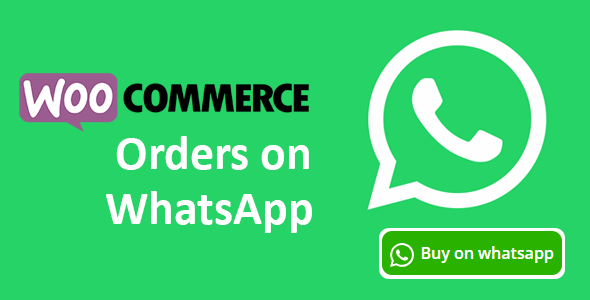 Woocommerce Orders on Whatsapp is a Woocommerce addon. This plugin allows your customers to contact you and chat via Whatsapp directly from your Woocommerce products pages to the mobile/desktop. 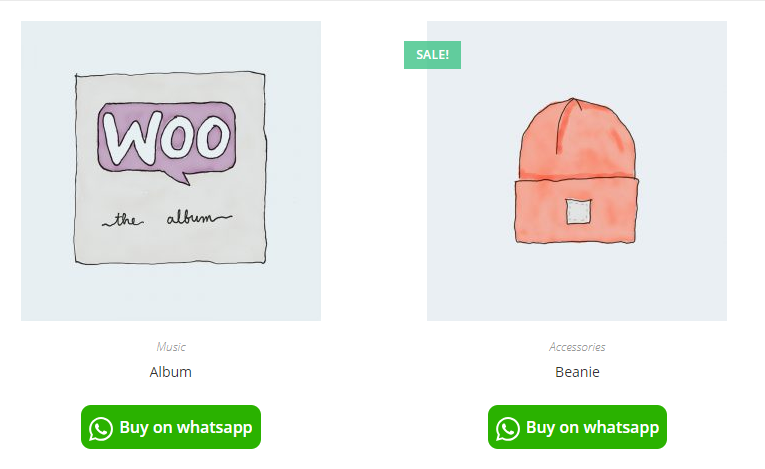 The plugin adds a button on the Woocommerce product page so your customers can submit their orders through WhatsApp. You will receive a personalized message with the product name. You can customize the button styles.